I had called to order something from the highly-educated Dr. Raymond Moore. He and his wife were home educating back in the 70’s when no one else was doing it. He answered the phone and then asked me if I had a college degree. Normally that would have made me really nervous, but I had read enough of what Dr. Moore had written about homeschooling to know where he was going with his question. You see, often education — at least our modern definition of it — gets in the way of real learning. 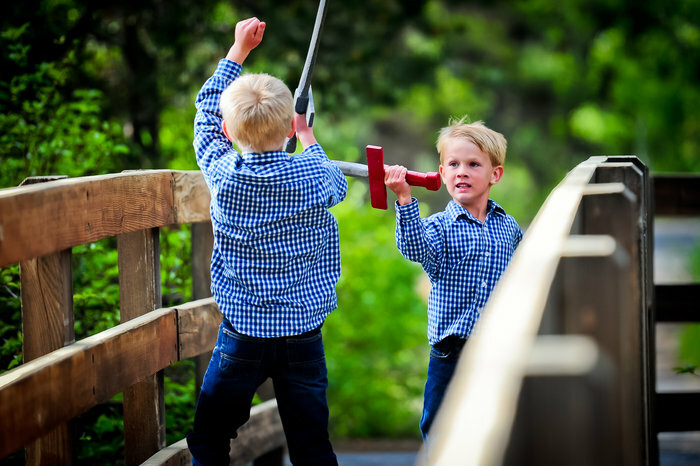 When we have been trained to teach in a certain way, we are more prone to lose sight of the overarching reason that we are homeschooling in the first place. Keep the big picture in mind every day that you are homeschooling your kids. The big picture will give you the courage to pursue character over curriculum, the wisdom to think outside the box and the confidence to recognize when your kids are actually learning. By focusing on the big picture, you will be able to avoid the heavy burdens of unnecessary expectations so that you will not waste your time on things that really don’t matter. The big picture will remind you that you are raising your kids to love and serve the Lord first. You will remember that you can trust God for all the provision necessary to give your kids the skills and knowledge they need for whatever purposes He has for them. 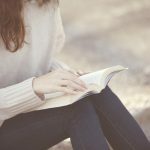 Believe it or not, after over twenty years of homeschooling our eight children, I have read very few books specifically written about homeschooling. But I would like to share some resources that have had the most impact on me as a homeschooling mom. I see them as reference books, ones I go back to over and over again to help remind me of that big picture. They also help get the creative juices flowing again when I feel like the pickings are slim in my worn out homeschool mom brain! This book was foundational for my husband and myself as it reminded us that education is really discipleship. We aren’t just giving our kids information; we are walking alongside them helping them form their values and see the world through a biblical lens. When You Rise Up was so encouraging in reminding us that God made us to be our kids’ teachers! When I mentioned a reference book to get the creative juices flowing, this is the one I was talking about. 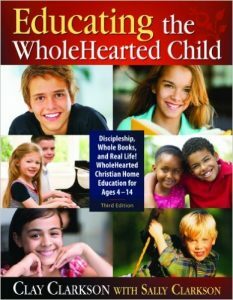 Educating the WholeHearted Child is chock full of great ideas. 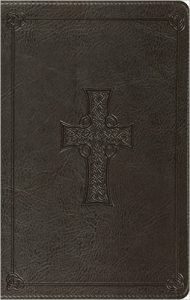 It was overwhelming for me to try and read the whole thing at once, so I would advise against that unless you are skilled at taking in loads of information. I loved it in small bites as I perused it for specific needs I was trying to meet. 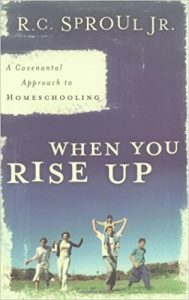 This is a simple, mercifully short book on homeschooling that I wrote last year. I wanted it to encourage parents and help them keep that big picture in mind. Judging from the feedback I’ve gotten, that’s exactly what happened; I’m incredibly humbled and thankful. It was a much prayed over book. I hope it gives you the inspiration and courage that you need to finish this incredible journey well! Lastly, but certainly not least, pick up and read the Word of God daily, especially the Proverbs. 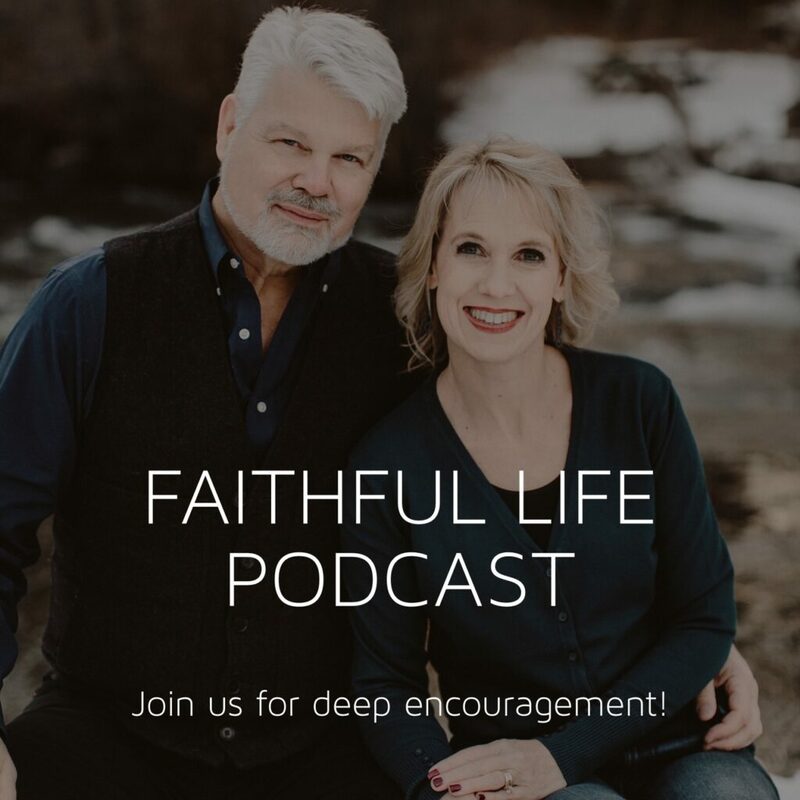 Here you will find what you need to know in order to determine the difference between foolishness and wisdom, something we certainly need to know as we raise up children who are born sinful and in need of a Savior! In the words of Scripture, God gives every directive that we need for life. Read it, remember it, and most of all, live it. Your kids will learn more from what you do than anything you ever say. You show them whether or not you believe God is sovereign, powerful, wise, and good. Let them see a God who is worthy of worshiping and worthy of serving. 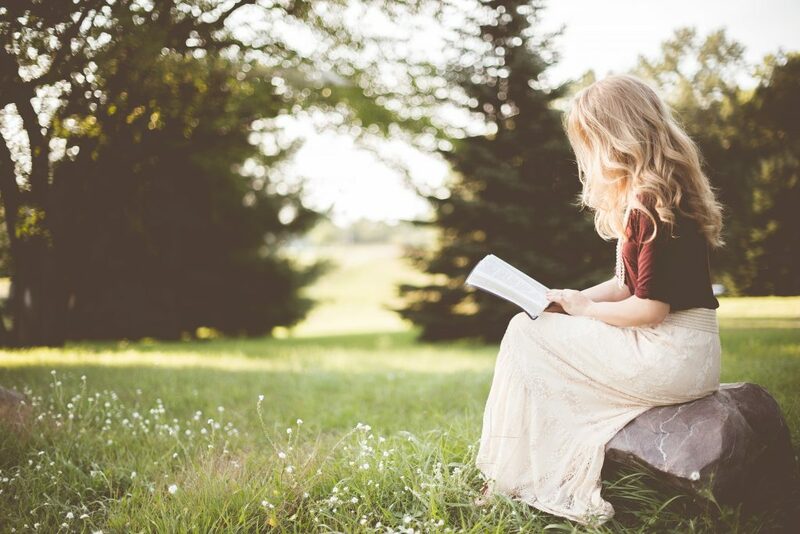 What books have encouraged you in your homeschooling journey? 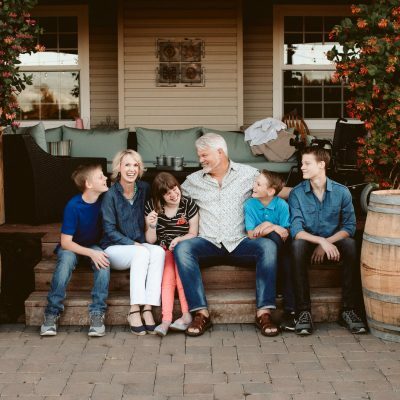 Durenda Wilson is a mom to eight, nana to four, and has been a content, happy wife to one for 27 years. She has homeschooled from the beginning (over twenty years), graduating five (so far). 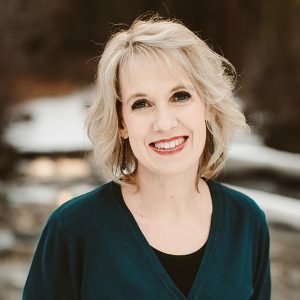 She loves encouraging moms through writing and speaking. Durenda is painfully aware that she can’t “do it all” but she’s decided she really doesn’t want to and is realizing that her kids are going to be okay anyway. 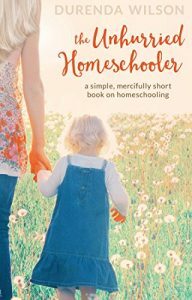 She has recently published a simple, mercifully short book on homeschooling called, The Unhurried Homeschooler. It will encourage and inspire you by showing how to simplify your homeschooling days so that you can really enjoy these years with your kids! I sometimes think of homeschooling my child. Is it too late when he’s already been in school for the past years. He is in fourth grade and a special needs child, I don’t know if it would be a mistake to start now. Any advice? 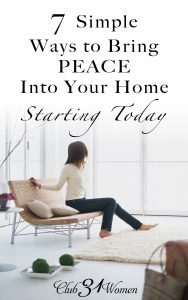 Called Home by Karen DeBeus and Teaching from Rest by Sarah MacKenzie. They were less about how and more about why. Durenda, thank you so much for these books! I can’t wait to read them soon, as I will be getting married in a few months. 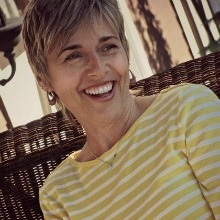 Susan Shaeffer Macaully’s For The Children’s Sake… (https://www.amazon.com/Childrens-Sake-Foundations-Education-School/dp/143350695) Phenomenal! It share Charlotte Mason’s teaching and approach, so it’s going to be a little more than general homeschooling, however, the principles are life-giving in many different settings. 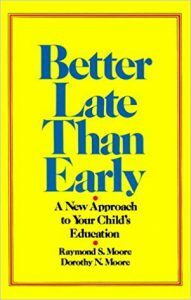 Great recommendations and I loved The Unhurried Honeschooler, Durenda! 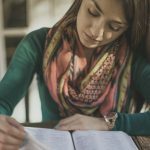 I just ran into a new homeschooling friend the other day who said your words felt like grace for her journey. We can all use a bit more of that, from time to time!